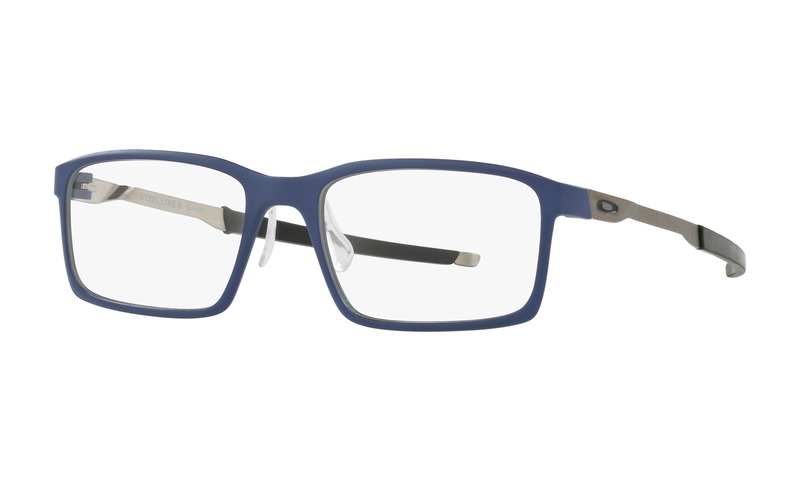 These are great frames from Hardy, in a navy blue color. 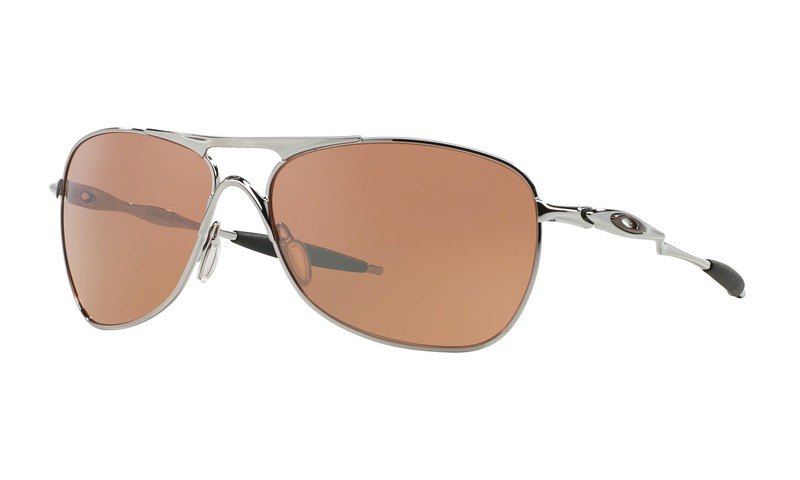 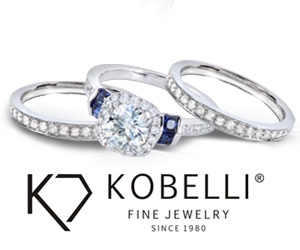 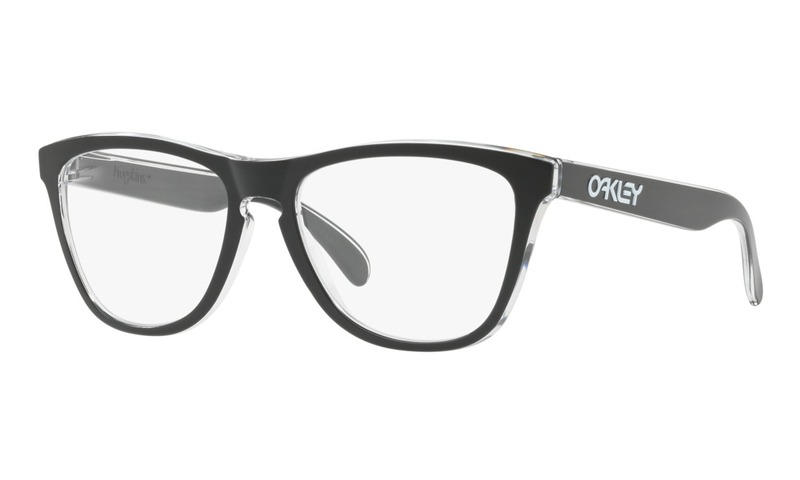 You must try these on right here with ViewTry today. 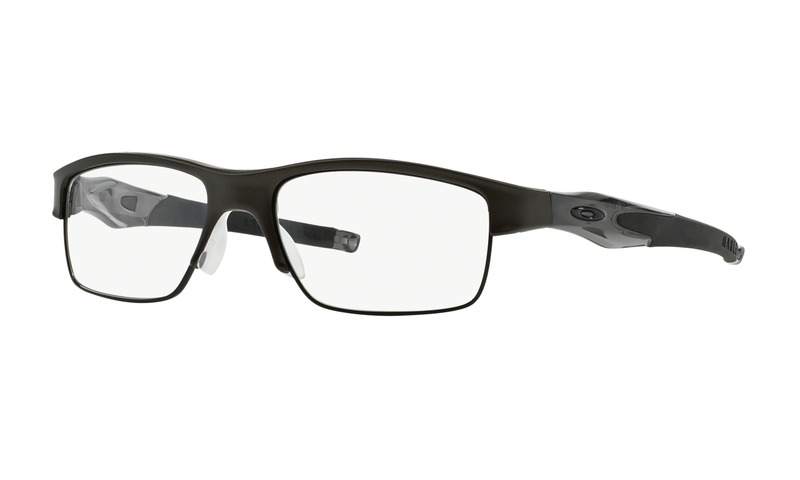 Here are the details: Measurements Frame Width: 130mm Lens Width: 52mm Lens Height: 33mm Bridge Width: 18mm Arm Length: 140mm Details Hardy 9044 Navy Gender: Male Manufacturer: Hardy Material: Metal Color: Blue Polarized: No Progressive Eligible: Yes Hardy 9044 Navy eyeglasses are bold and determined. 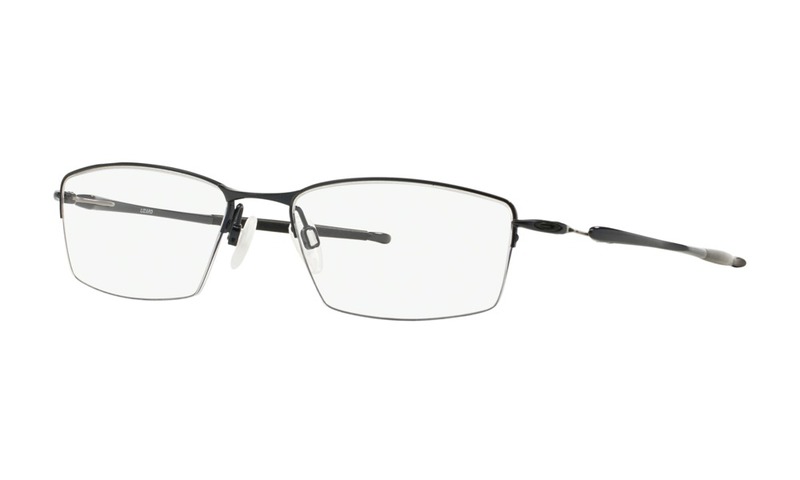 This semi-rimless style has a muted black metal frame front with a distinct rectangular shape. 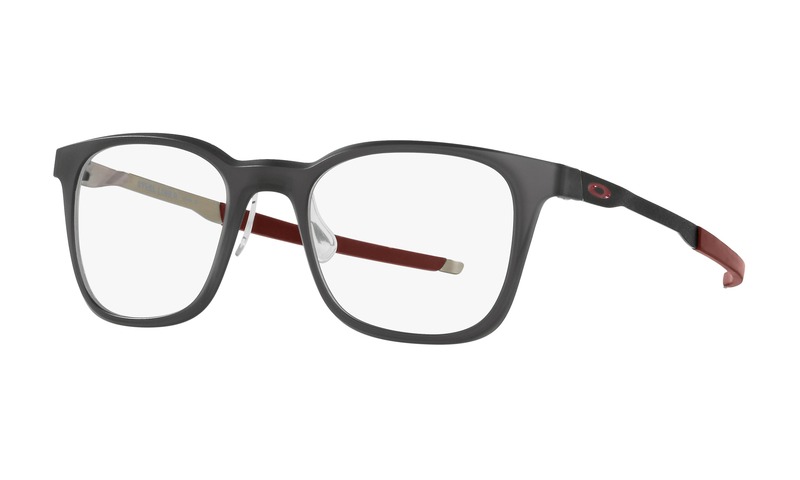 The stark acetate temples are discreetly decorated with a grid textured panel by the hinges for an industrial appeal. 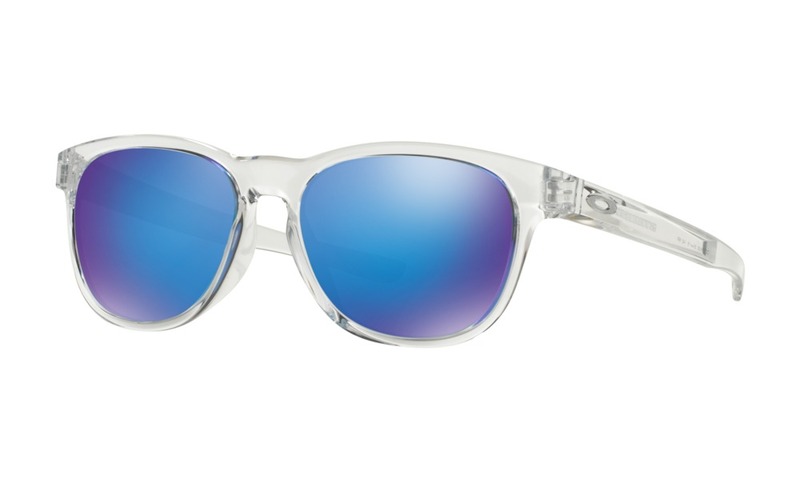 Try these glasses on virtually, right here on ViewTry.com.